Olivia & Daniel were looking for a unique ceremony space with a character. After a long search we have found the perfect location - Velkoprevorsky Palace. 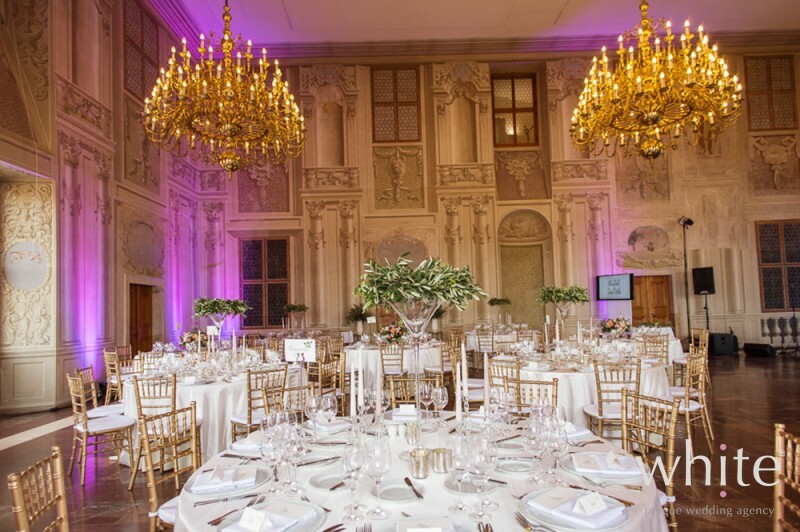 A palace with an amazing ceremony room and even more amazing garden for an after ceremony cocktail. 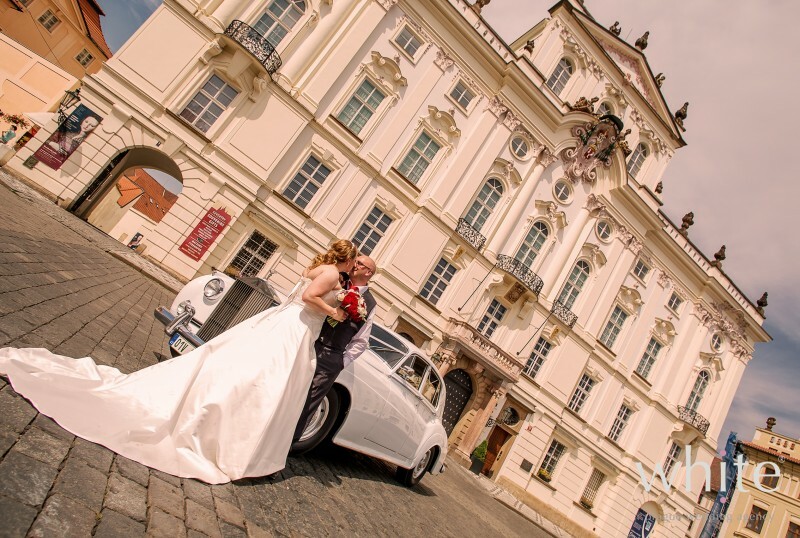 Janine & Chris decided to skip the stress of a big wedding and eloped from the Oregon USA to Prague. We're so happy they did and that their day was what they wished for. 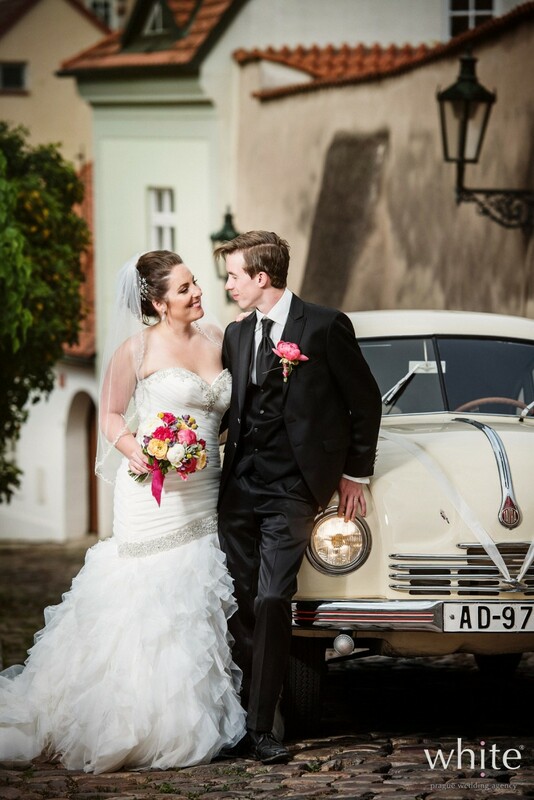 We are head over heals over Ivana & Michal’s winter wedding. We have enjoyed creating concept for their wedding so much and although snow have melted before it could complete the winter fairytale look, the result was magical. Red is a colour of love, passion & energy. Kristina & Mike's wedding in Prague at the Chateau above the Prague skyline was bursting with all of it. 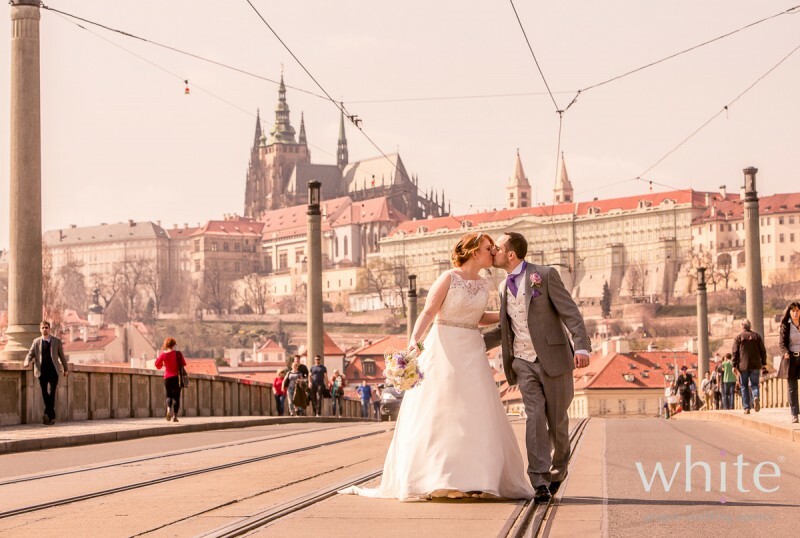 Baby breath, kilts, sun and smiles all around, that was a wedding of Jennifer & Martin in Prague. 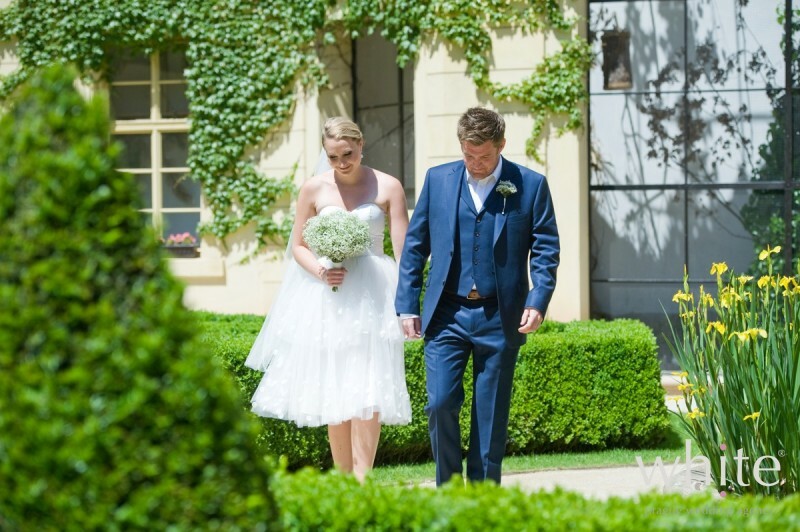 It’s a year since Katie & Dan‘s wedding and we love to look back at their beautiful sunny day. 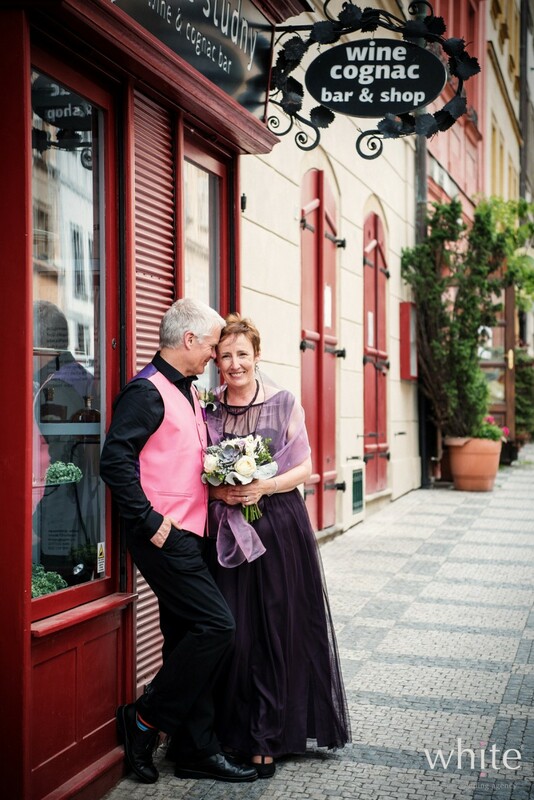 Their Prague wedding was styled into shades of purple colours and romantic design. 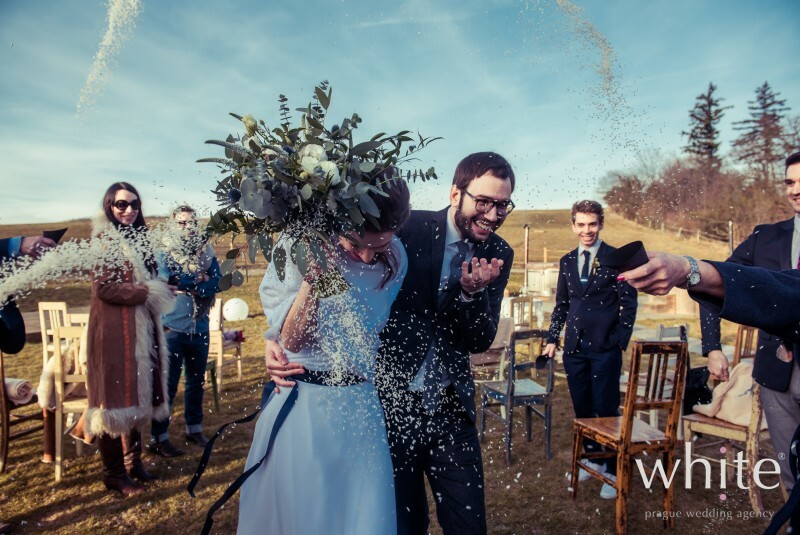 With the snow melting outside and the sun fighting it's battle, it really seems like we just cannot wait for Spring and Summer to arrive now.. we all need the heat and the excitement of the new wedding season.